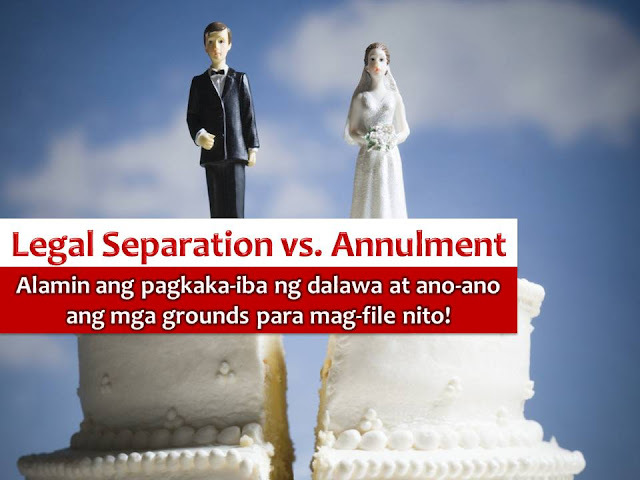 When couples cannot work out their differences, an annulment may be the last option for them to move on and to start all over again. We all know that divorce is not yet allowed in the country. 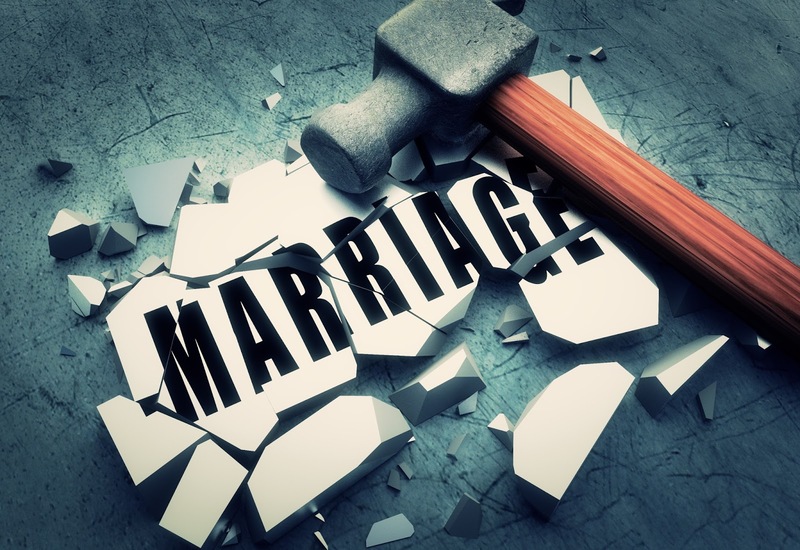 So if you feel that you are trapped in your marriage, you can seek an annulment. 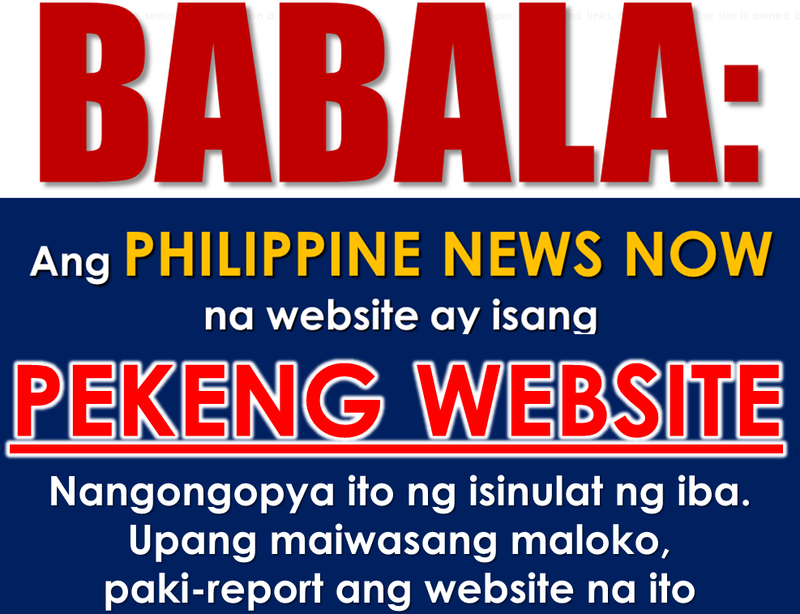 They said this is the only recourse for problematic marriages in the Philippines. However, there are marriages that cannot be annulled and only qualified for legal separation. But how annulment differs from legal separation? The basic difference is this – in a legal separation, the spouses are still considered married to each other, and, thus, may not remarry. Legal separation is a judicial process where the marital obligations of the spouses to live together as husband and wife as well as their property relations are terminated. Repeated physical violence or grossly abusive conduct directed against the petitioner, a common child, or a child of the petitioner. Physical violence or moral pressure to compel the petitioner to change religious or political affiliation. The attempt of the respondent to corrupt or induce the petitioner, a common child, or a child of the petitioner, to engage in prostitution, or connivance in such corruption or inducement. Final judgment sentencing the respondent to imprisonment of more than six years, even if pardoned. Drug addiction or habitual alcoholism of the respondent. Lesbianism or homosexuality of the respondent. Contracting by the respondent of a subsequent bigamous marriage, whether in the Philippines or abroad. An attempt by the respondent against the life of the petitioner. What is the effect of legal separation? Base on Article 63 of the Family Code of the Philippines, the following are the effect of legal separation. The offending spouse shall be disqualified from inheriting from the innocent spouse by intestate succession. Moreover, provisions in favor of the offending spouse made in the will of the innocent spouse shall be revoked by operation of law. You may file a petition for legal separation before the Family Court of the place where you or your husband has been residing for at least six months prior to the date of filing or in case your husband is a non-resident, in the place where he may be found in the Philippines. On the other hand, the following are the grounds for a declaration of nullity of marriage? Minority (those contracted by any party below 18 years of age even with the consent of parents or guardians). The absence of marriage license (except in certain cases). Bigamous or polygamous marriages (except in cases where the other spouse is declared as presumptively dead). A mistake in identity (those contracted through mistake of one contracting party as to the identity of the other). After securing a judgment of annulment or of absolute nullity of marriage, the parties, before entering into the subsequent marriage, failed to record with the appropriate registry the: (i) partition and distribute the properties of the first marriage; and (ii) delivery of the children’s presumptive legitime. Incestuous marriages (between ascendants and descendants of any degree, between brothers and sisters, whether of the full or half-blood). Void by reason of public policy. Marriages between (i) collateral blood relatives whether legitimate or illegitimate, up to the fourth civil degree; (ii) step-parents and step-children; (iii) parents-in-law and children-in-law; (iv) adopting parent and the adopted child; (v) surviving spouse of the adopting parent and the adopted child; (vi) surviving spouse of the adopted child and the adopter; (vii) an adopted child and a legitimate child of the adopter; (viii) adopted children of the same adapter; and (ix) parties where one, with the intention to marry the other, killed that other person’s spouse, or his or her own spouse. Psychological Incapacity. Psychological incapacity, which a ground for annulment of marriage, contemplates downright incapacity or inability to take cognizance of and to assume the basic marital obligations; not a mere refusal, neglect or difficulty, much less, ill will, on the part of the errant spouse. Irreconcilable differences, conflicting personalities, emotional immaturity and irresponsibility, physical abuse, habitual alcoholism, sexual infidelity or perversion, and abandonment, by themselves, also do not warrant a finding of psychological incapacity. Other than these there are still other grounds to declare a marriage as null and void.